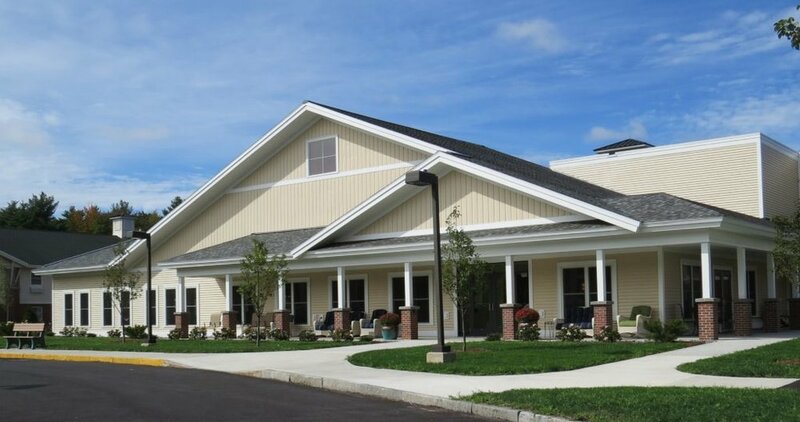 Coastal Shores is an assisted living facility located in the scenic midcoast town of Brunswick, Maine that has forty fully furnished private apartments. Our home is designed for those who require assistance with personal care support, home making chores, and most daily activities such as meals, medication management, bathing, dressing, and transportation. Life at Coastal Shores involves a plethora of wonderful amenities and comforts to those who live here. Residents are encouraged to take part in our full activity program that promotes socialization, volunteerism, and community spirit.